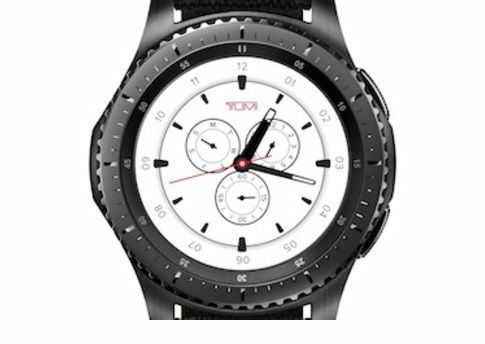 Samsung Electronics America, Inc. today announced collaboration with TUMI, the leading global travel lifestyle brand, that blends the bold style of the Samsung Gear S3 frontier smartwatch with TUMI’s world-class design to deliver a luxury wearable that serves as your ideal travel companion. 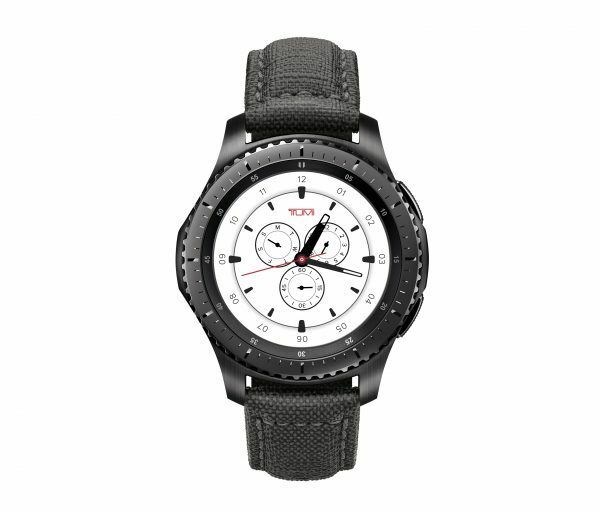 Starting today, Gear S3 frontier TUMI Special Edition is available for purchase for $449.99 at BestBuy.com andSamsung.com with in-store availability at select Best Buy locations beginning August 6. 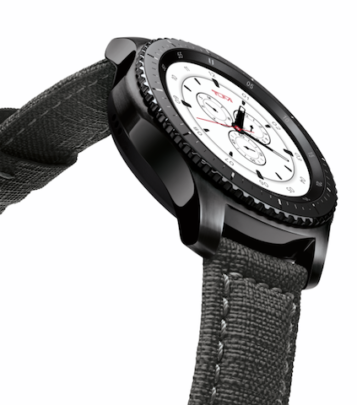 The Samsung Gear S3 frontier TUMI Special Edition expands Samsung’s wearables portfolio to offer a premium smartwatch with features that elevate your travel experience. The special edition watchband is designed by TUMI in its signature Earl Grey colorway and is constructed from an Italian canvas, which features a stainless-steel buckle and stitched edge detailing, is durable enough to resist water, dust, or rough conditions you may encounter on your adventures1. To complete your look, the Gear S3 frontier TUMI Special Edition also comes with a custom TUMI watchface. Dual-camera smartphones: Here’s how Moto G5S Plus, Huawei Honor 6X, Lenovo K8 Note and others compare Flash Plus 2 Review: Better Than The Original?